SHERWOOD — They have experience. They have depth. They have talent. And, maybe most important of all, they have leadership. With all of that, the Sherwood Lady Bowmen appear ready to make some noise as they get ready for the 2018 high school girls soccer season. "Our team strength is the senior leadership," said Sherwood coach Katie Hartman, the 2017 Three Rivers League Coach of the Year. "They are a positive, dedicated and talented group of leaders who all have an important role to play on the team this season. This team also embraces the grit and thrives on it." Sherwood, which will play in the new Pacific Conference this season, has a strong group of returnees from last year's young squad that won the Three Rivers League title at 6-0-2, while going 10-3-3 on the season and reaching the second round of the Class 6A state playoffs. 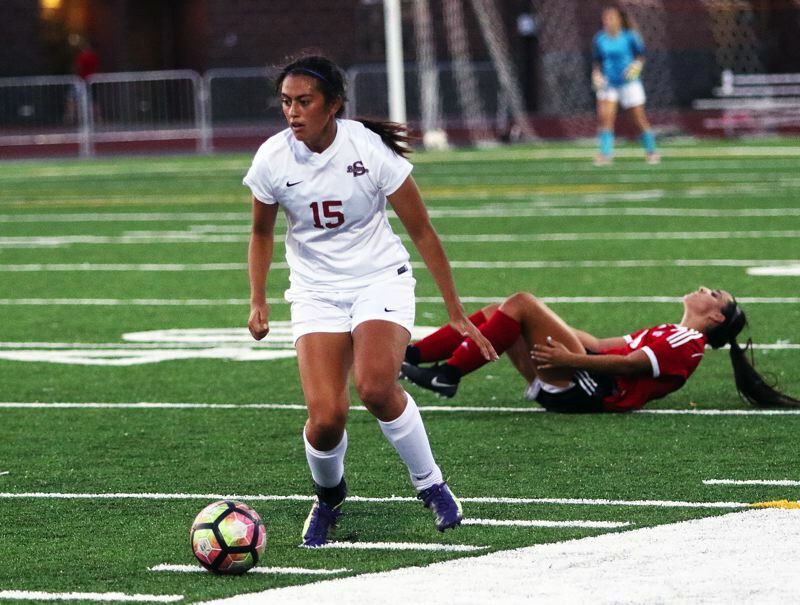 Among the returnees is senior defender Madi Pastores, who, last year as a junior, shared Three Rivers League Player of the Year honors. "She has a great defensive presence and is a vocal leader," Hartman said. Sherwood also returns high-scoring junior forward Loma McNeese, who, like Pastores, was a first-team All-Three Rivers League selection last year. "She's a skilled forward and has a crafty ability to find the back of the net," Hartman said. 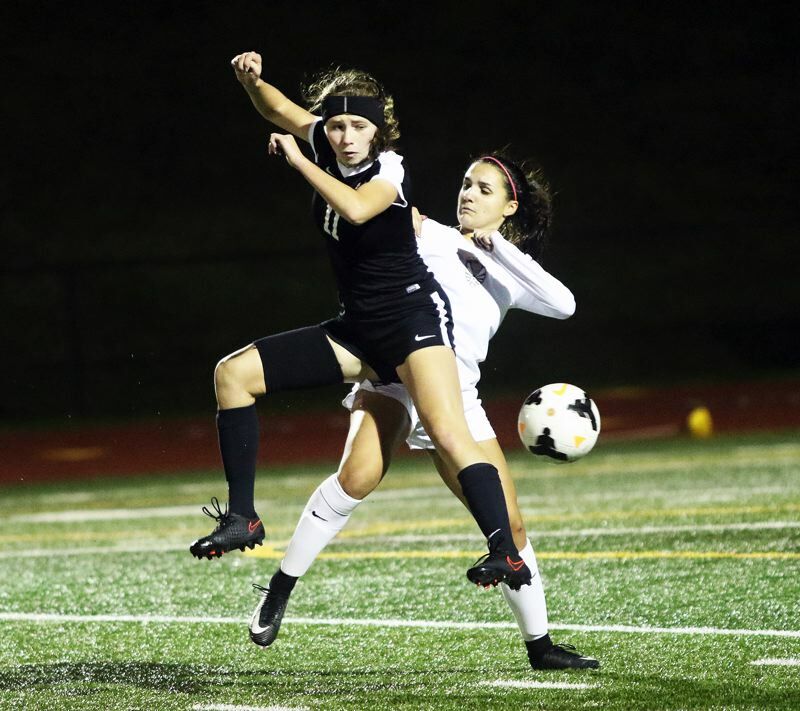 Returning senior midfielder Mia Stallard and senior defender Jenna Funk were both second-team All-Three Rivers League selections last year. Senior defender Abby Eisenbeiss was an honorable mention all-league pick a year ago. Other returnees from last year's Lady Bowmen varsity include senior defender Gillian Pedan, senior midfielder Kolleen Peters, senior midfielder Alex Verkamp, junior goalkeeper Jadie Baldwin, junior midfielder Ava Boughey, junior defender Jillian Leroux and sophomore defender Morgen Fried. Among the newcomers to the Sherwood varsity roster are junior forward Alysia Alvarado, senior goalkeeper Laikyn Holloway, freshman goalkeeper Tali Kozma, sophomore forward Kendall Mickelson, sophomore midfielder Victoria Mexicano, freshman forward Ellie Schmidt, junior midfielder Lauren Swanson and sophomore midfielder Kylah Williams. "As we enter the new league, our goal is to be competitive with every team we meet on the pitch," Hartman said. Other teams in the new Pacific Conference will include Century, Forest Grove, Glencoe, Liberty, McMinnville and Newberg. 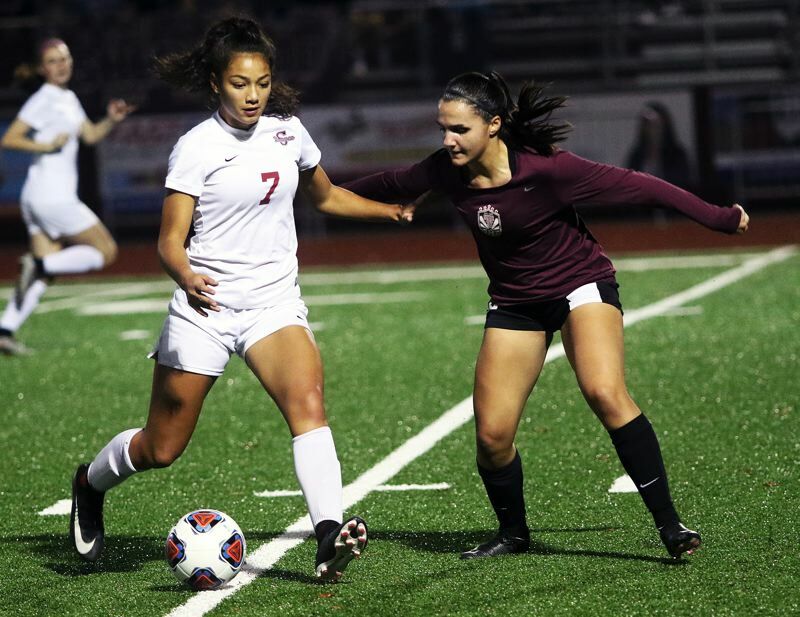 Glencoe could be Sherwood's top challenger in the conference, as the Crimson Tide went 13-4-1 while finishing third in the Metro League last year. The Lady Bowmen will open their 2018 schedule on Aug. 28, when they host Summit in a non-league match starting at 7 p.m. Sherwood will begin Pacific Conference play Oct. 4 with a home match against Newberg.